As others have said the 6x4 353 was rated at 5 US tons for use on metaled surfaces, it also differed from the 6x6 variant by having only a single speed transfer case the low range being blanked off. 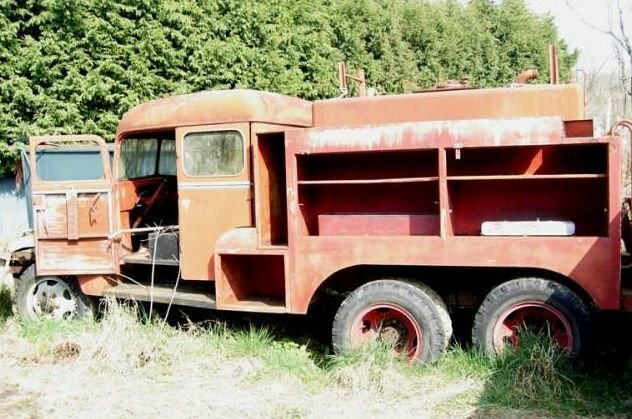 The 6x4 was quickly listed as limited standard by the US Ordnance department and most of the 23.5 thousand produced went to Lend Lease contracts a large proportion going to Russia . If you go to GMC CCKW Wickapedia there is a picture of a restored air portable and some others also information. If you join the CCKW forum you will have access to all the jimmy experts on there. You can even see the rest of the wheels. I wonder where the picture was taken? That is in the Overloon museum. There was an airportable at Beltring a few years ago (just before W&P moved to Folkestone) and the owner split it, might have a photo somewhere. Guilty as charged but I rarely go on there now as I sold my jimmy some years ago. 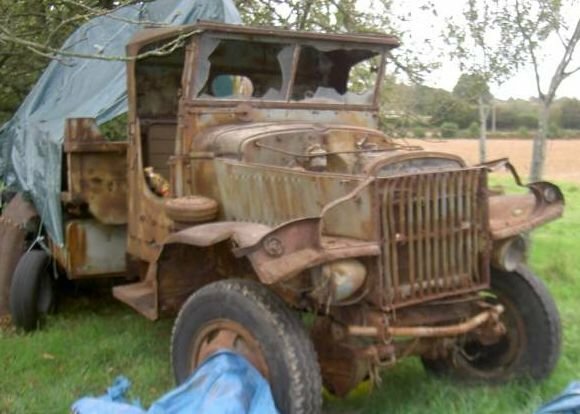 If you look at Austin K2 parts for sale in the Clasiffied section, there is a picture of an Austin front I beam axle, it is the same style as a GMC 6x4. Split and banjo axles have a different hub design to accommodate different halfshaft designs, there is a different design hub also for the non driven 6x4 variant. 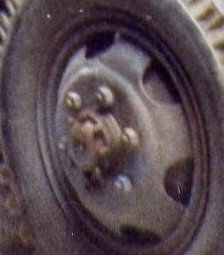 To fit twin wheels on the front they simply used the twin nut arrangement of the rear wheels the same as a Ford Sussex design. 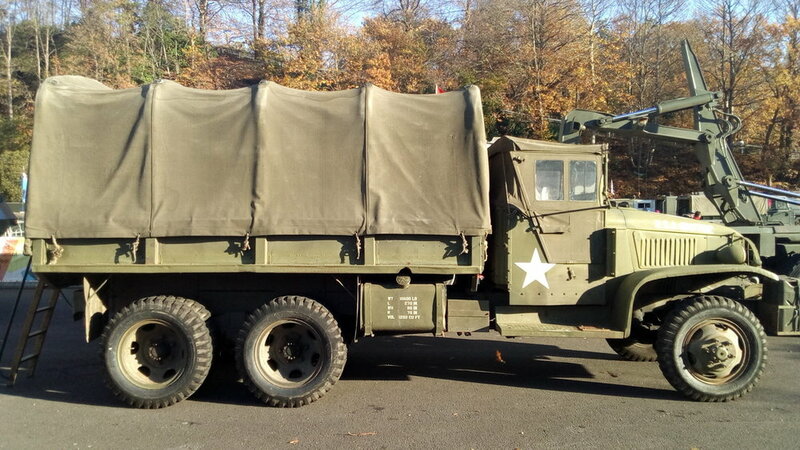 'The GMC Truck in US Service Historical Reference' author David Doyle ISBN 9780897477246. This is the definitive work on the subject and can be obtained from the usual web sales outlets, put the title into your search engine and shop around second hand copies are now available.